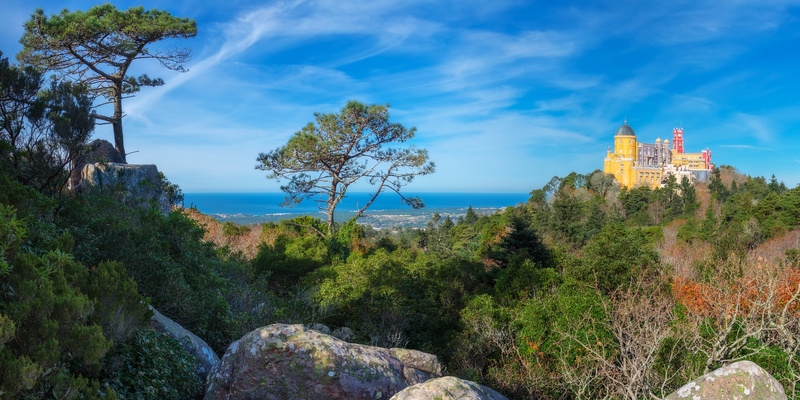 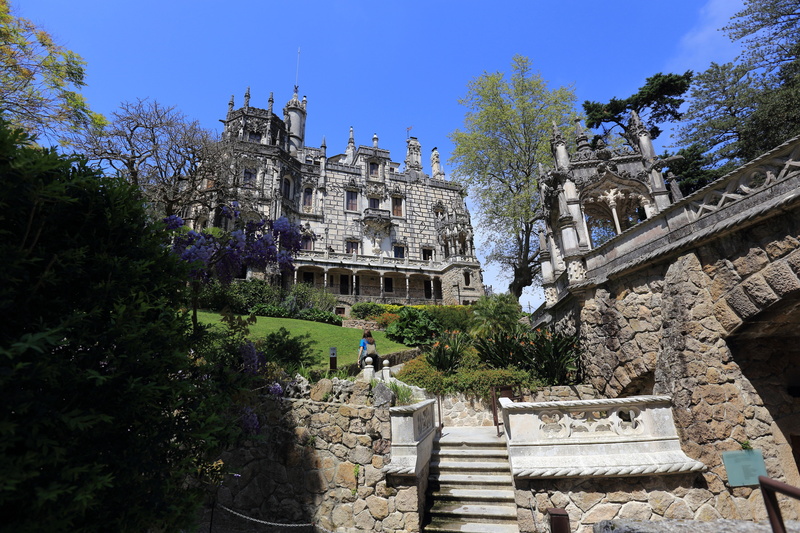 The jewel of the Lisbon region, Sintra! 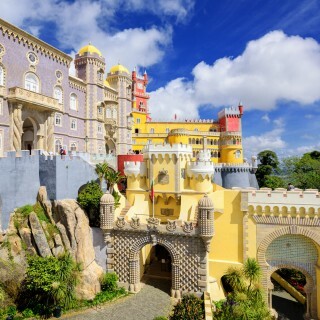 Take a wondrous journey through its palaces and gardens on a great value half day tour. 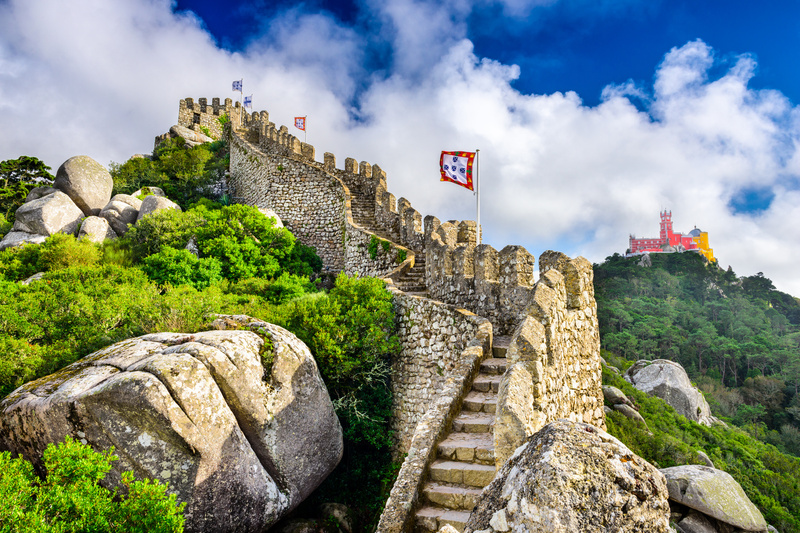 Whilst you could spend days at Sintra, half a day gives you just enough time to enjoy its key highlights. 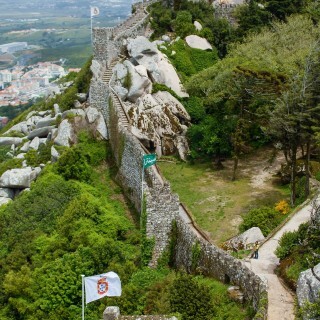 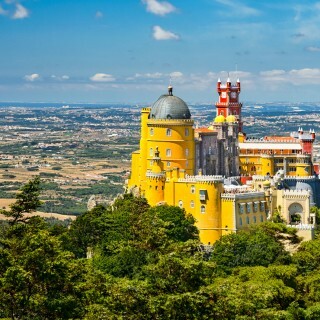 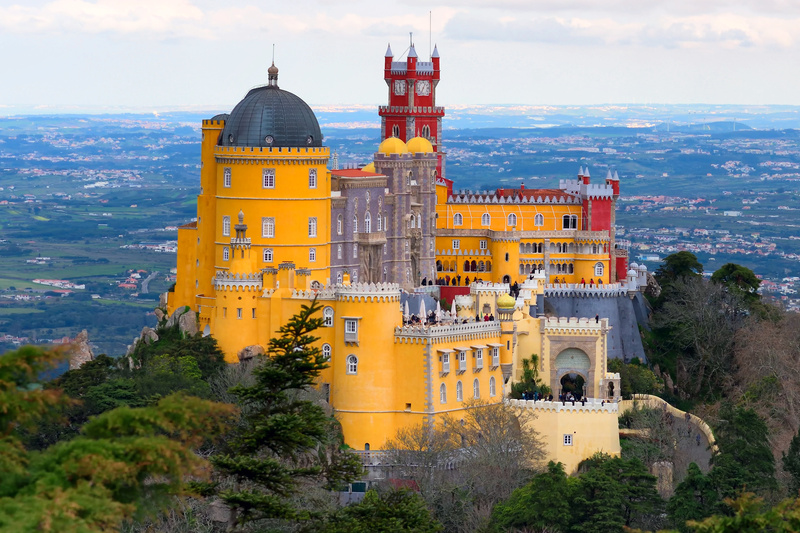 A great tour for those that wish to take in the whole story go Sintra. 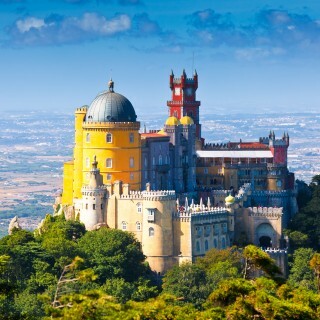 Doing once, do it in style! 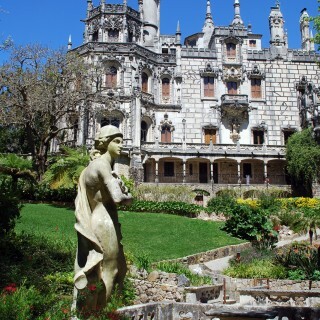 A spectacular half day tour encompassing some of Portugal's most beautiful destinations.